This two bedroom, two bath condo offers you the best of everything. Enjoy a master suite, some wood floors, newer appliances, a sunroom, and an incredible location. The brick building features beautiful arched entrances and also shares a private yard with the other units providing your own space to barbecue and enjoy outdoor space. 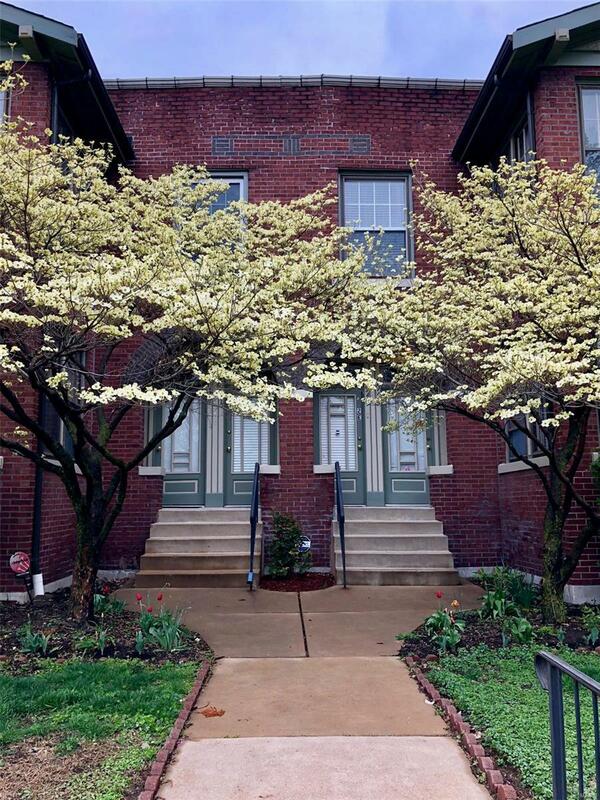 Walk to Forest Park, Washington University Metro Link, The Loop, and more. Just minutes to drive to get to Clayton, local hospitals and highways, and even downtown. 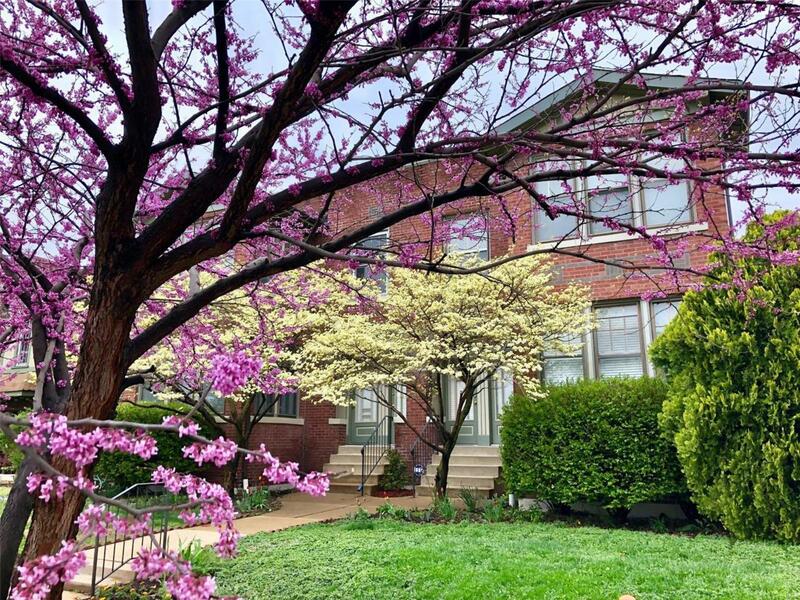 The condo is also next door to the award winning McPherson Community Garden and is located in the popular Skinker Debaliviere neigborhood. Enjoy neighborhood events at the nearby Gregg Freeman Park and the playground (both just a short walk away). You will love this condo!